A new twist on a classic favourite. Full bottom cover high waisted knickers trimmed with 2" wide lace. Scooped to a high cut on the side leg. 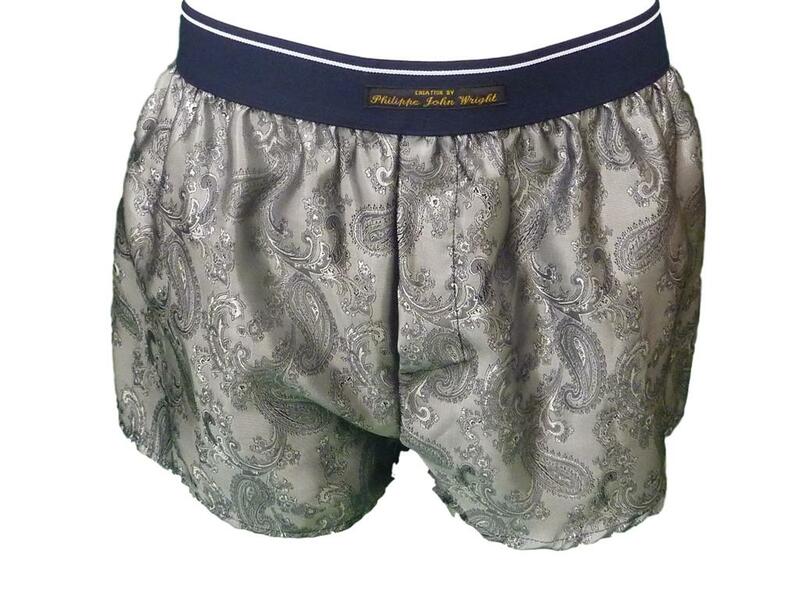 Cotton gusset and soft shiny elastic waistband. Available in any of our stock colours and sizes XS to XXL.